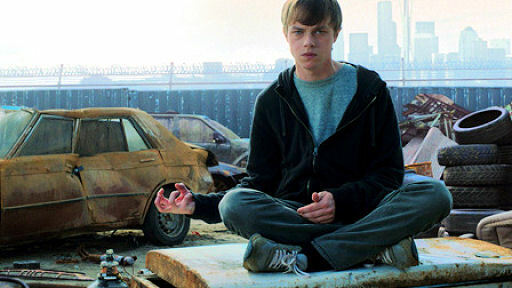 Here’s a trailer for a new superhero movie from 20th Century Fox called Chronicle. Thanks to SFX for spotting this one. They reckon it could be a big budget (and somewhat unaccredited) version of Misfits the movie. Alex Russell, Dane DeHaan, Michael Jordan and Michael Kelly are the stars, and it’s from Joshua Trank, who also directed the Kill Point film.